VLC will make it easy to stream to Apple TV from anywhere. Popular open-source video player VLC is getting AirPlay support “in about a month.” VideoLan, the team behind it, also plans to make it easier for users to switch to VLC from iTunes. The confirmation comes just as VLC celebrated a staggering 3 billion downloads — around a quarter of which came from mobile devices. IINA is a super-slick new media player for the Mac. 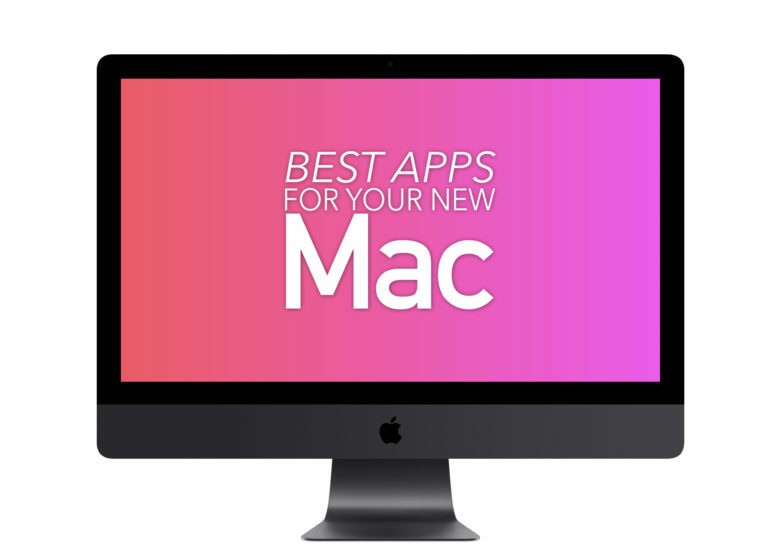 Iina is a brand-new video-playing app for the Mac. Like VLC, it can play pretty much any file, and has deep customization options, even in v1.0. Unlike VLC, it feels like a real Mac-first app, and has support for trackpad gestures and bowser extensions right out of the box. 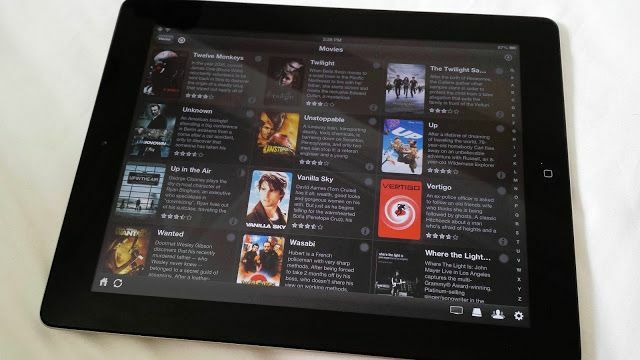 VLC for iOS can now stream content to Chromecast devices. 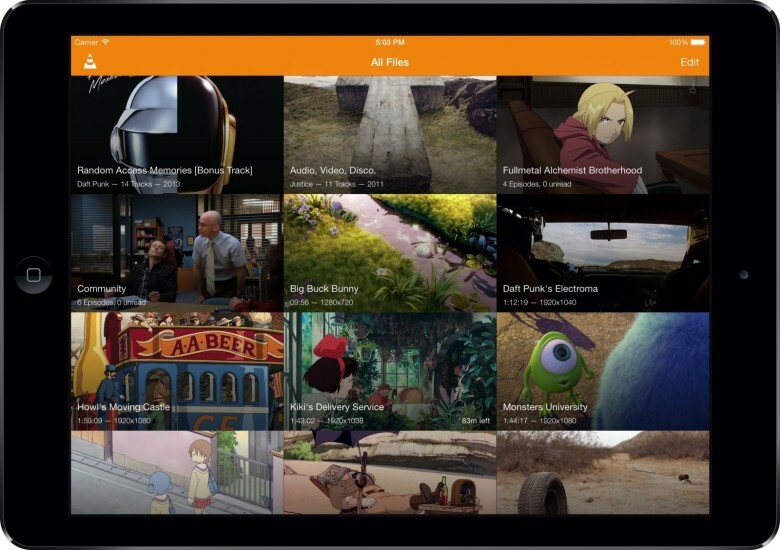 The official VLC video player for iOS finally gives users the ability to stream content to their Chromecast devices. The latest version of the app also adds support for 360-degree videos, improves audio playback quality, and fixes a number of pesky bugs. It’s a lazy winter’s Sunday, which means it’s the perfect day of the week to try out a few of the hottest new apps currently hitting Apple’s various App Stores. But which ones to sample? Whether you’re looking for a great Apple TV media player, an engrossing text-based game for your Apple Watch, or a great iPhone app to plan your first 2016 adventure, we’ve got you covered! Apple TV's new app could give us the interface we've dreamed of. So you’ve got a fourth-generation Apple TV (the one with Siri Remote and all the apps) and you’ve just downloaded VLC, the “play everything” video app that was just ported to tvOS. The last few versions of Apple TV haven’t included any storage for video files, and the same is true of the latest model: All the device’s storage is for apps and associated media files. Getting your own videos up on the big screen using VLC takes a little finesse. Here’s how to watch any video (with a few caveats) on your Apple TV via VLC. Finally, the play any video everywhere convenience of super-video app VLC is coming to your new Apple TV. As the go-to video player app on OS X and iOS, it’s about time we see it on the big screen, considering it was planned last September. 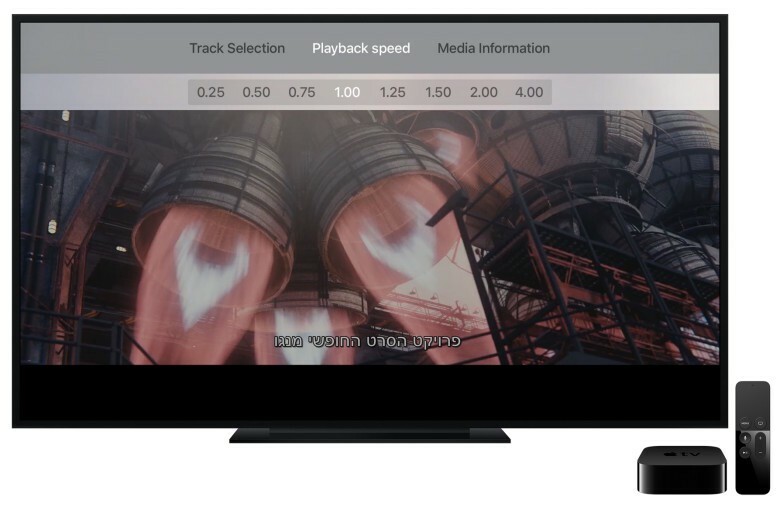 Once you search for and download VLC on your Apple TV, you’ll be set to play any videos you can possibly throw at it, whether stored locally, on a local media server, or even right from your browser. Two of the best streaming media apps are coming to the new Apple TV. If you’re worried for some reason that the new Apple TV might not have strong enough video chops with all those apps and games, good news: Plex and VLC, two of the best video apps around, are coming to Apple’s new set-top box. VLC, the much beloved cross platform video player, hasn’t historically had much luck on iOS. But that looks about to change, with the app reportedly coming back to the App Store early in 2015… and possibly as early as today. 128K of RAM? Who could use it all?! We celebrate 30 years of Mac and remember some vintage models of yore on our newest CultCast. Plus, Google Contacts will make you a cuter nerd; Beats music has a feature others should copy; Jailbreaking is losing its luster; and a trusty iOS app makes watching unsupported video formats a cinch. 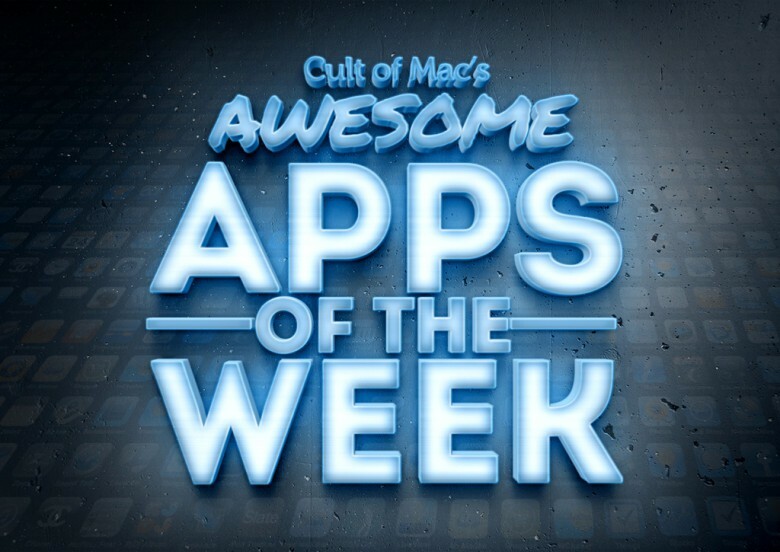 Enjoy a few laughs whilst getting caught up on each week’s best Apple stories! 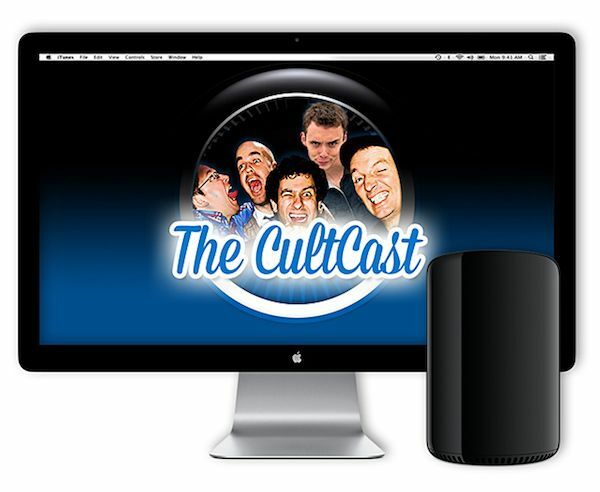 Stream or download new and past episodes of The CultCast now on your Mac or iDevice by subscribing on iTunes, or hit play below and let the audio adventure begin. Thanks to FreshBooks for supporting this episode! FreshBooks is the simple cloud accounting solution that’s helping thousands of new entrepreneurs and small business owners save time billing and get paid faster. Sign up free today.